Now that the holiday is coming, almost everyone seems to be on a quest to find that perfect gift to give their loved ones and friends! The good news is that there are many ways on how you can give great gifts this holiday season without spending a good amount of money. For instance, you can make DIY whipped peppermint foot cream and hand creams. You can then store the cream in a bottle or jar and give them as gifts to your friends or loved ones. If there is some leftover, you can keep them for your own personal use! The DIY whipped peppermint food cream & hand cream is so easy to make and requires only a few ingredients that you can easily source. But before you start making the cream, let us first find out why the cream can make for a perfect gift this winter season. Although winter is one of the most anticipated seasons of the year, it can also wreak havoc to the skin because of the cold temperature. Thus, most people tend to suffer from the dry and rough skin during this time of the year. It is for this reason why the hand cream and foot cream can make for a perfect gift. No matter how much you will protect and cover your hands and feet, they tend to bear the brunt of the harsh winter weather. 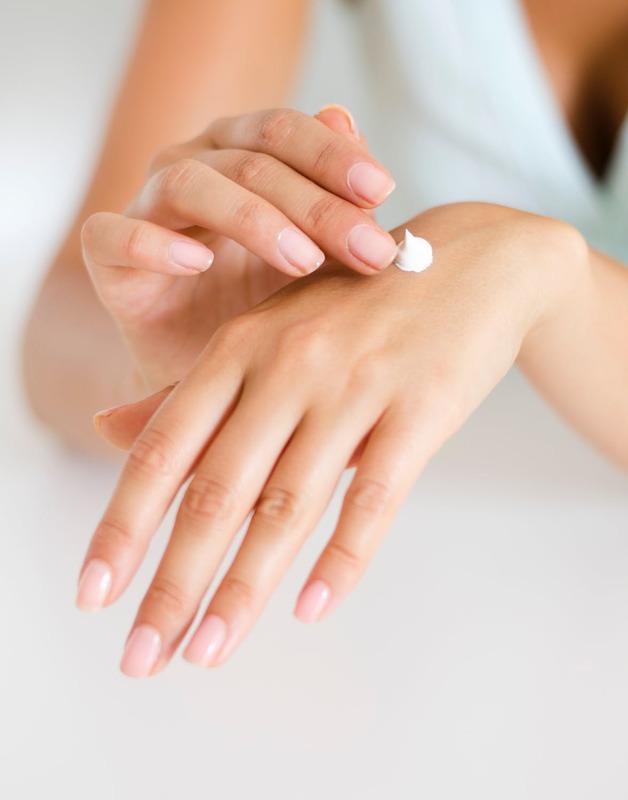 Although there are lots of hand creams and foot creams that you can buy from the department stores, these products are mostly made from harmful chemicals that might just irritate your gentle skin. But if you create DIY hand creams and foot creams using natural and organic ingredients, your hands and feet will not only remain smooth and moisturized, they will also be protected against irritation. Below are the steps on how to make a DIY whipped peppermint foot cream. There are several other versions that as well and you can choose to add any essential oil that you fancy. For this peppermint foot cream, the peppermint essential oil was used because aside from its wonderful aroma, it’s also good for the skin. The peppermint is known for its cooling and energizing abilities and is great for relieving muscle pains. Melt the Shea butter in a double boiler. Pour the coconut oil and after a few minutes, remove from heat. Pour 4 tbsp. of the sweet almond oil and leave the oil to cool in room temperature. Once cool, add the peppermint essential oils and stir well. Store the mixture in a freezer and keep it there for up to 20 minutes or until such time that they start to become solid. Once the mixture has started to solidify, mix them well using a handheld mixer, immersion blender, or a standing mixer. After a few minutes, it should produce a creamy consistency similar to lotions and creams. Spoon the cream to a storage bottle or jar. Keep in a cool, dry, and dark place, away from direct sunlight. If possible, keep it inside the refrigerator. When the holiday comes, simply tie a ribbon on the bottle or jar, attach a card, and give as gifts! The steps and the ingredients to make the DIY whipped peppermint hand cream is pretty much the same as that of the foot cream. Although the peppermint essential oil is used, you are free to use any other essential oils that you want. Just like the foot cream above, this DIY hand cream contains Shea butter, which is known for its amazing moisturizing and healing properties. This butter is obtained from the nut of a Shea tree, which is rich in Vitamin E and Vitamin A and boosts the production of collagen in the skin. When used regularly, the Shea butter helps to minimize wrinkles while promoting a smooth and supple skin! In a large saucepan, heat the Shea butter, beeswax granules, and coconut oil over low heat. Stir the mixture regularly until such time that they are melted completely. Leave to cool for up to 5 minutes. Add the peppermint essential oil or any essential oil of your choice. Then pour the Vitamin E oil into the mixture. Mix all the ingredients well. Beat the ingredients well until they produce a smooth consistency. Pour the cream into a bottle or small jar with lid. A 4-oz. mason jar should work just fine. Leave to cool before covering with a lid for storage. Now that you knew the steps to create your own DIY whipped peppermint foot cream & hand cream, you can start making them now so you’ll have enough time to wrap them for the holiday season! “Just keep in mind, however, that homemade creams and lotions don’t have a similar shelf life as the commercialized versions, which often come with synthetic chemicals and preservatives”, explains Jennie, founder WikiHumidifier, a Foundation ranking top humidifiers for large rooms. Thankfully, the peppermint essential oil and the coconut oil that was used in making these DIY foot cream and hand cream have antimicrobial properties that help to destroy unwanted bacteria. As a result, it can somehow help to extend the shelf life of your homemade cream. If you’re going to make the creams in large volume, consider storing them in the refrigerator in order to preserve the natural ingredients and extend its shelf life. With or without refrigeration, the peppermint foot and hand cream should last for up to 3 to 6 months. Just make sure you keep it away from direct sunlight and that you store the creams in a dry, cool, and dark place.